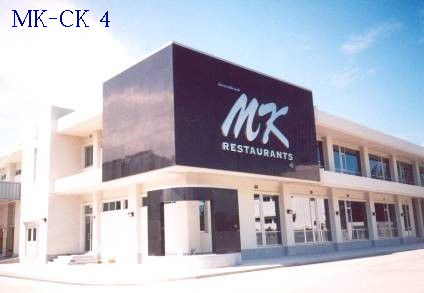 Owner	:	MK Restaurant Co., Ltd. 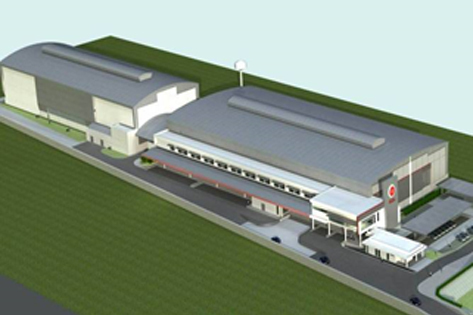 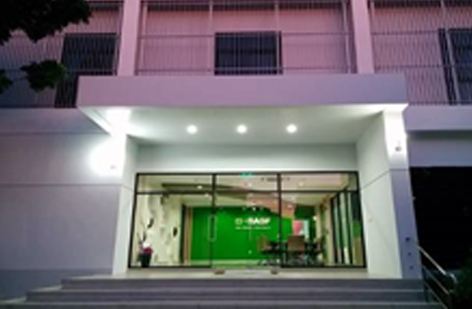 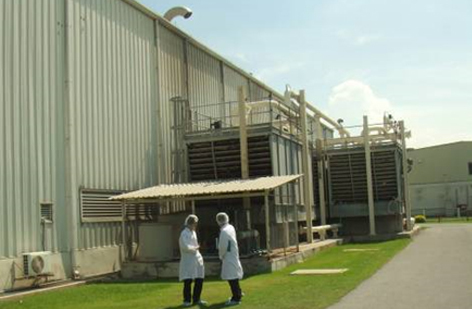 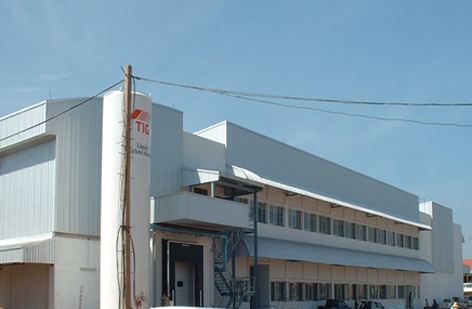 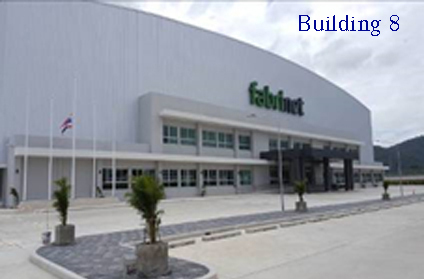 Owner	:	Thai German Meat Product Co., Ltd.
Fabrinet is aecIE long time client since 2003. 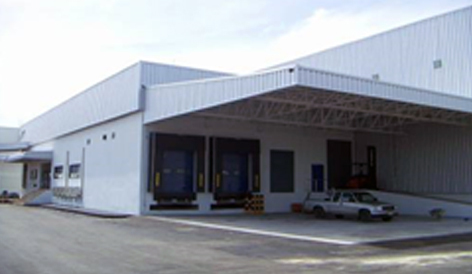 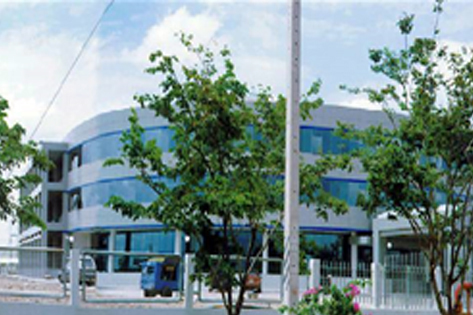 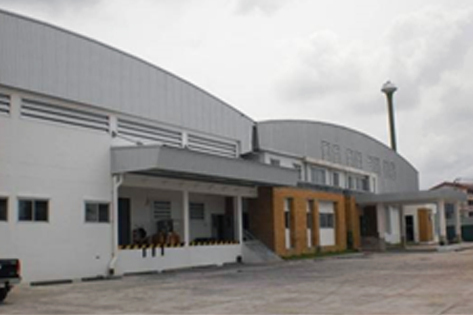 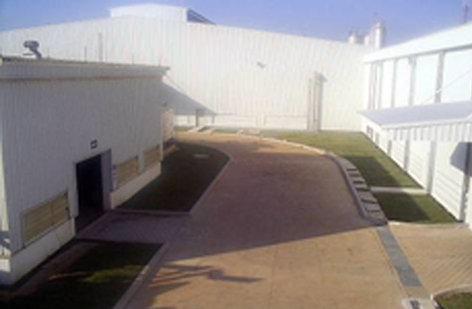 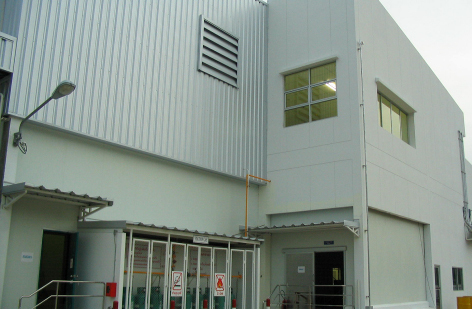 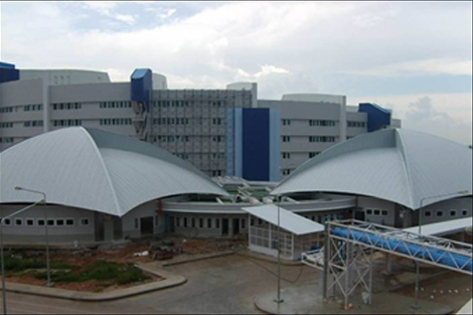 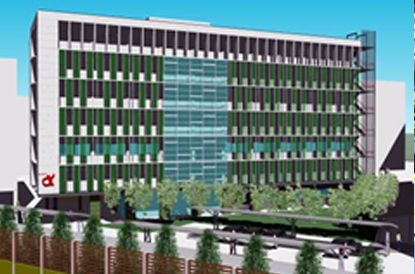 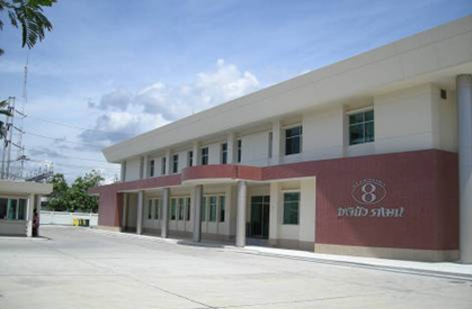 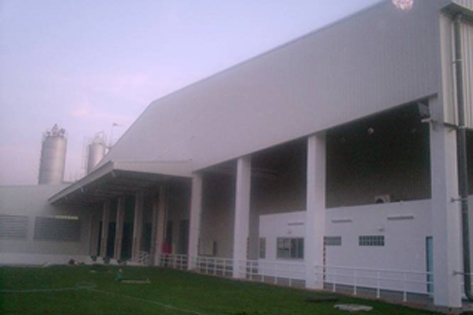 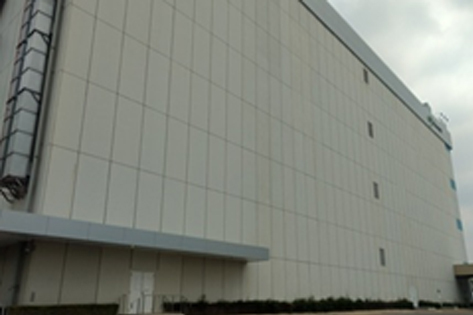 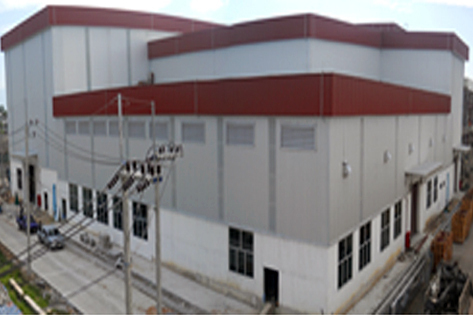 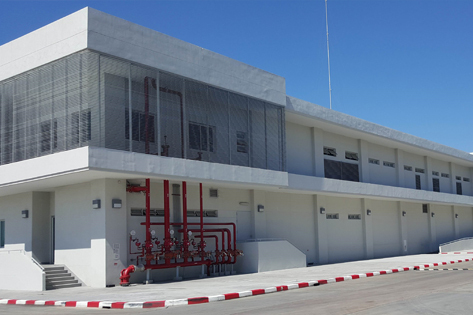 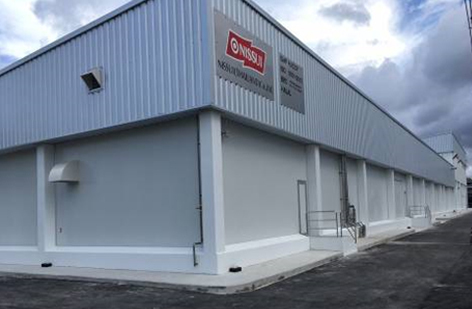 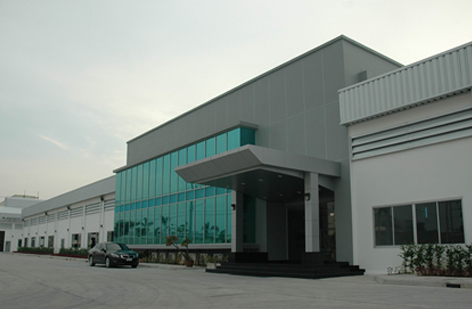 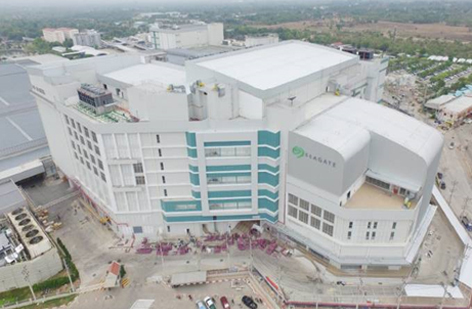 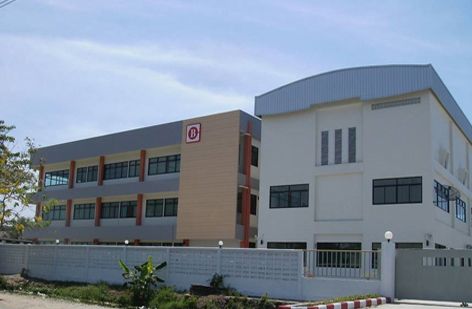 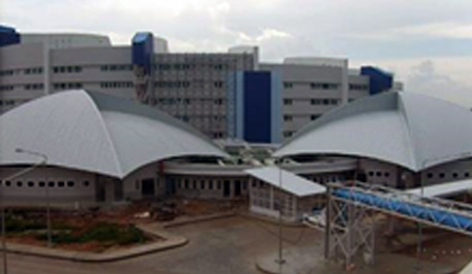 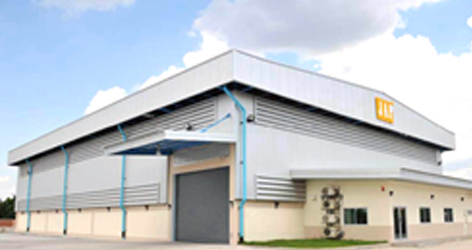 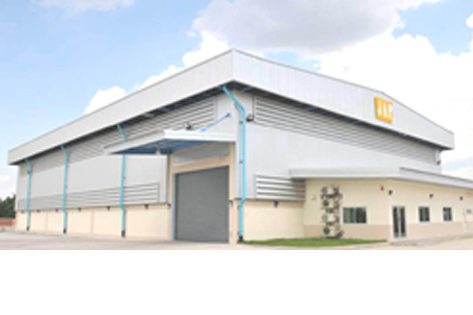 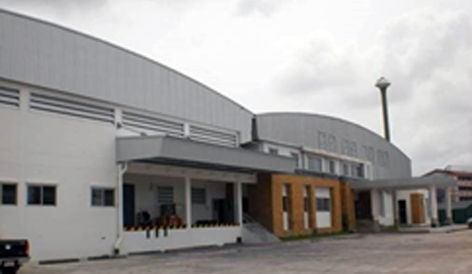 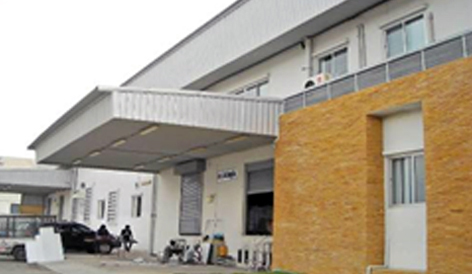 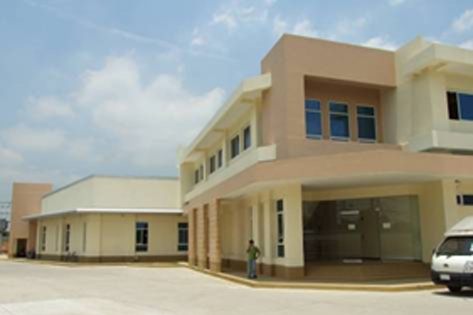 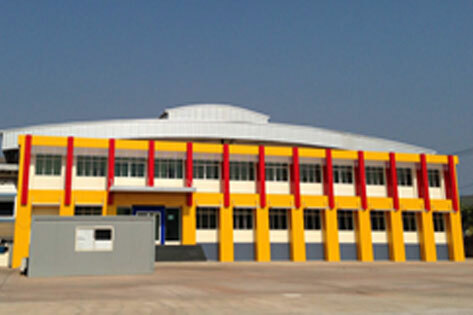 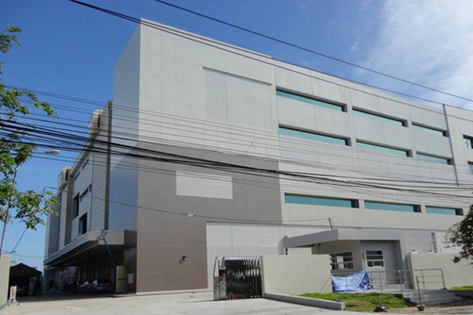 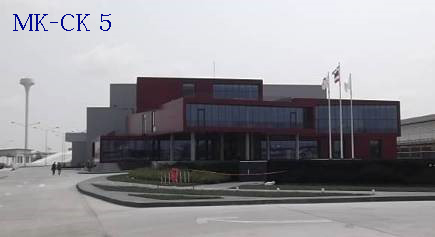 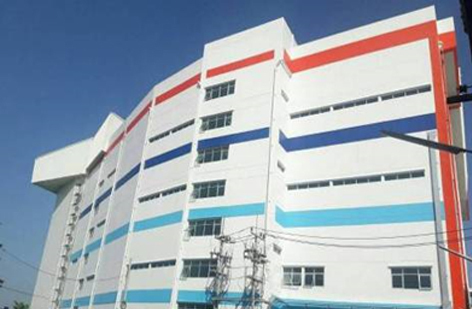 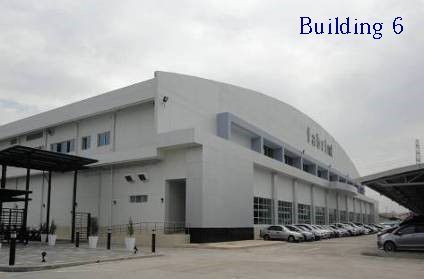 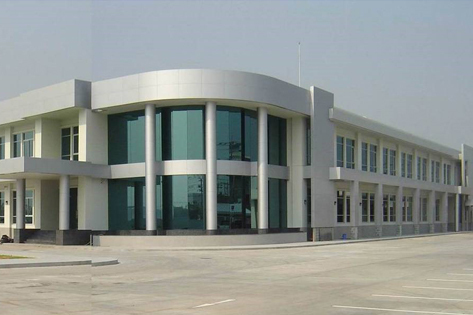 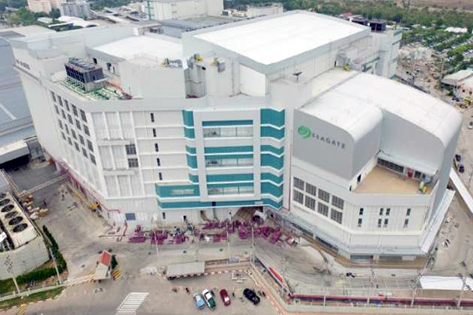 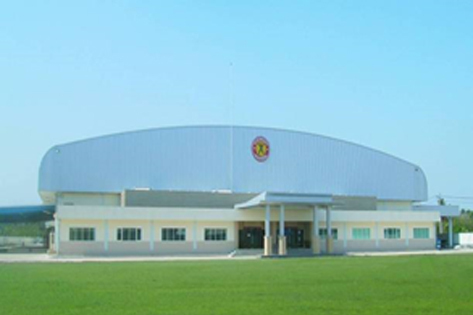 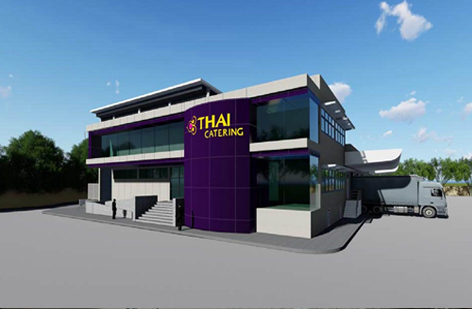 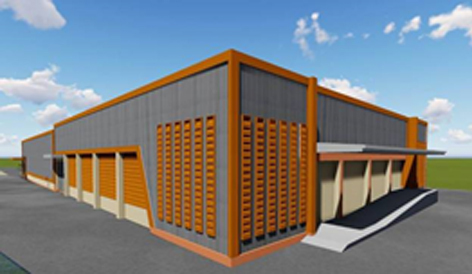 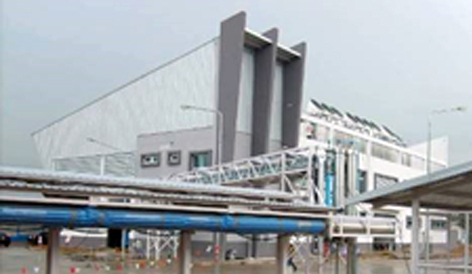 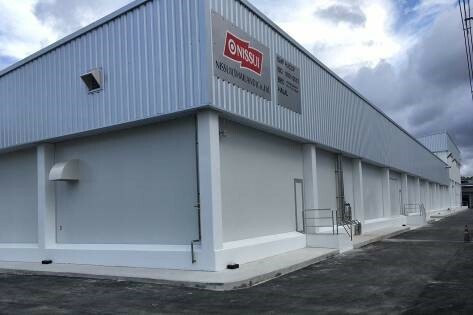 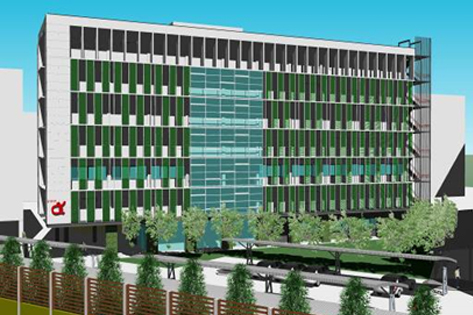 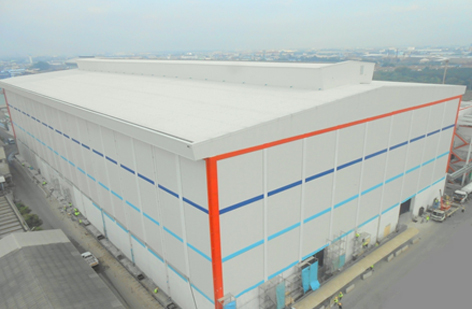 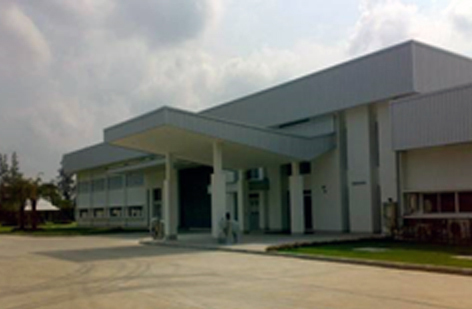 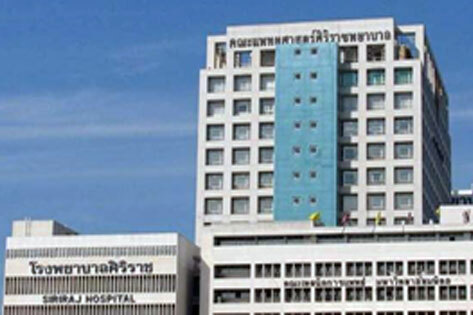 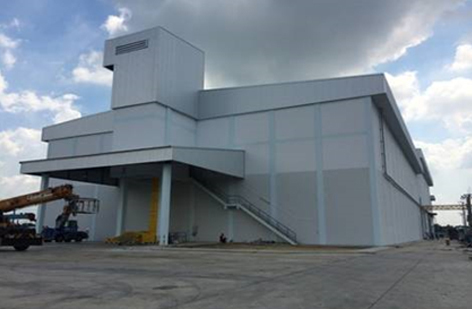 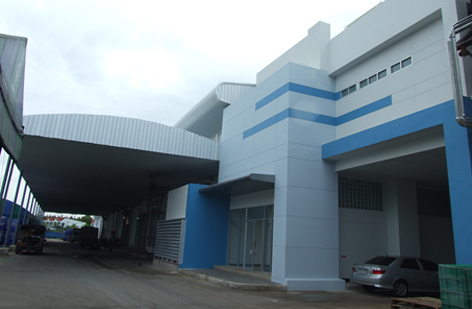 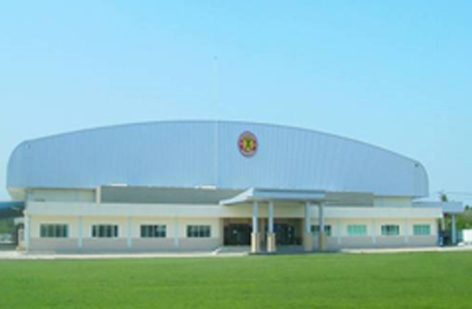 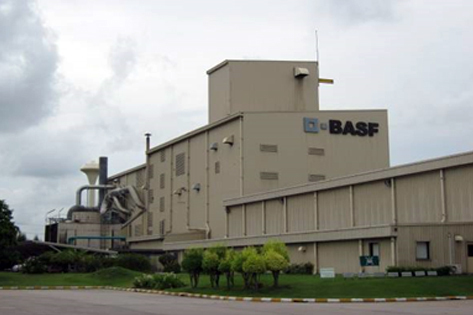 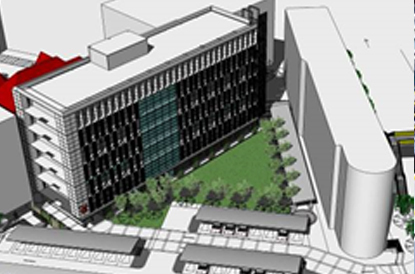 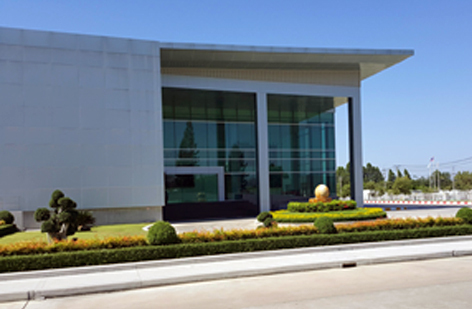 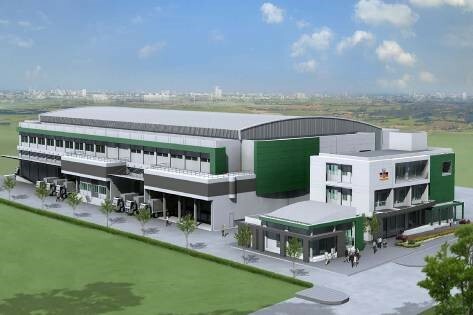 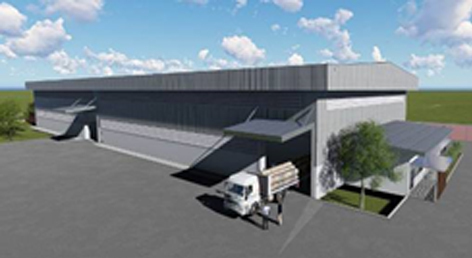 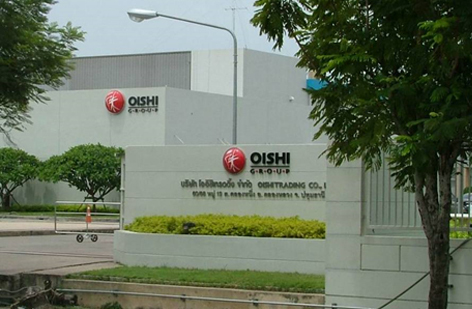 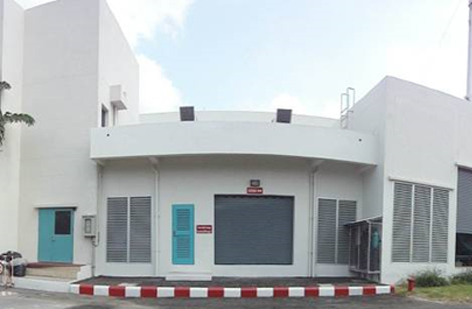 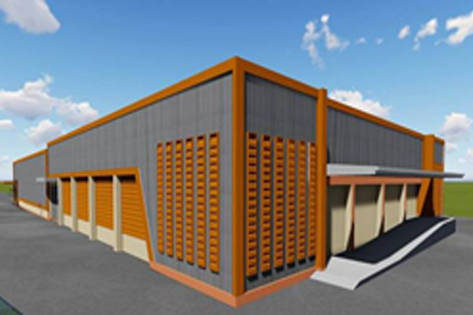 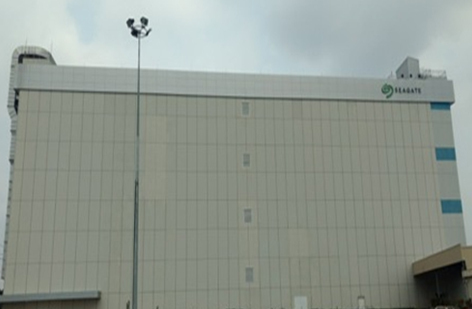 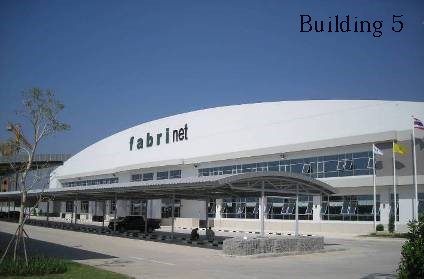 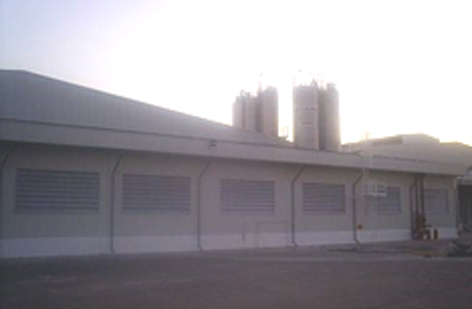 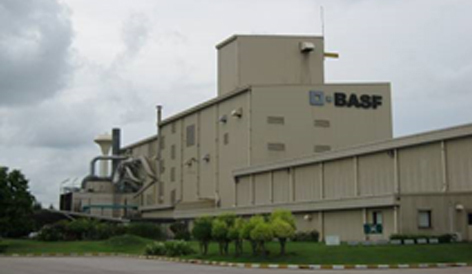 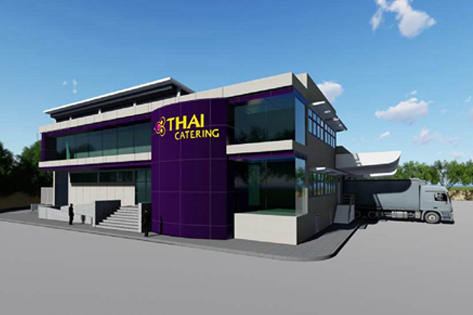 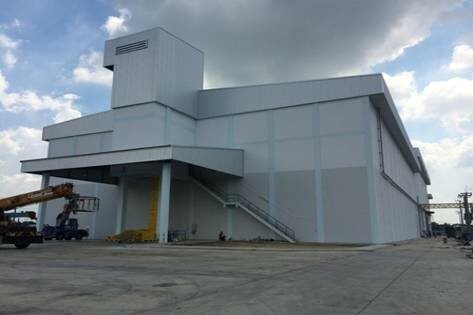 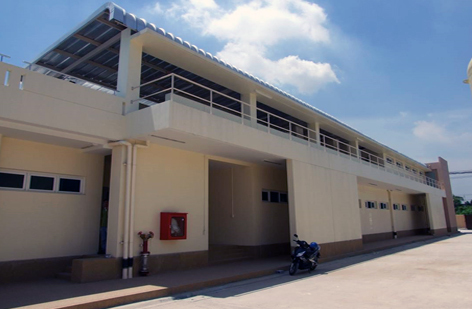 In 2015, Fabrinet Building 8 of 50,000 m² was built at Hemaraj Eastern Seaboard Industrial Estate 2 (HESIE2), Chonburi. 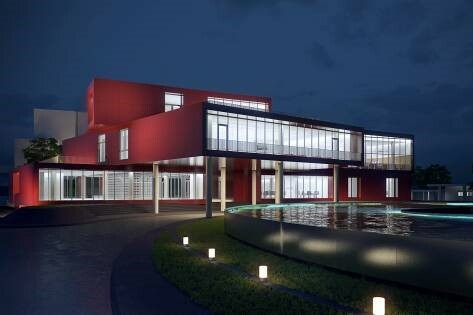 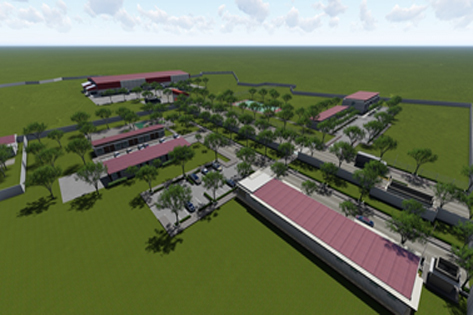 aecIE took the position to review the design concept and detail design. 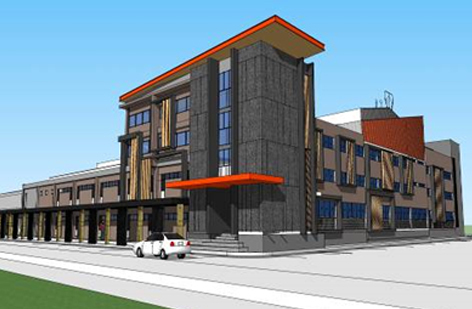 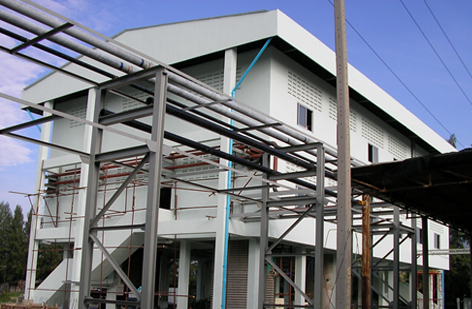 The Construction management was carried by aecIE. 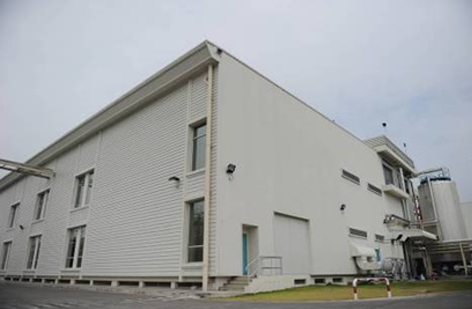 Owner : CP-RAM Co., Ltd. 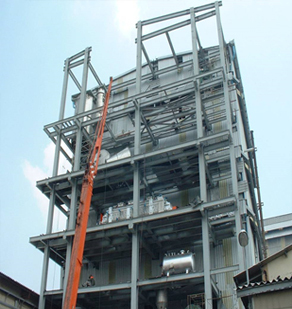 Owner	:	CP-RAM Co., Ltd. 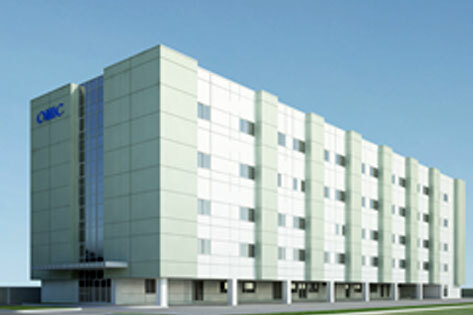 Owner	: ICP International Co., Ltd. 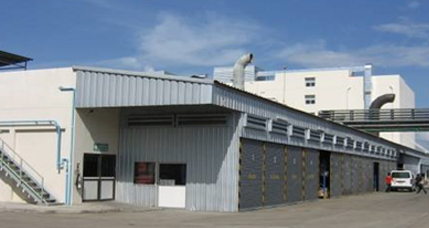 Owner	: AB Food & Beverages Ltd. 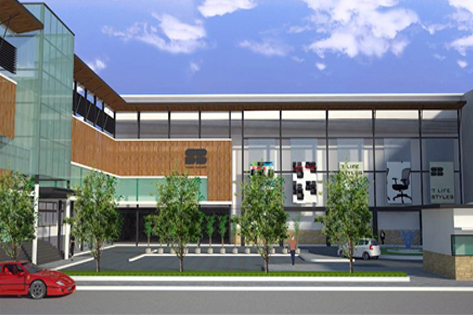 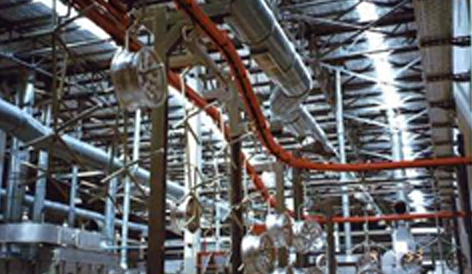 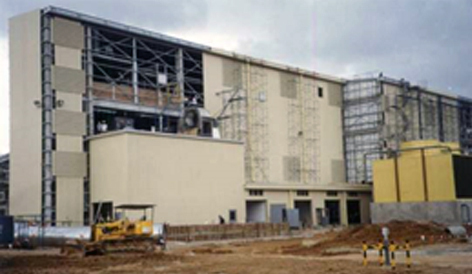 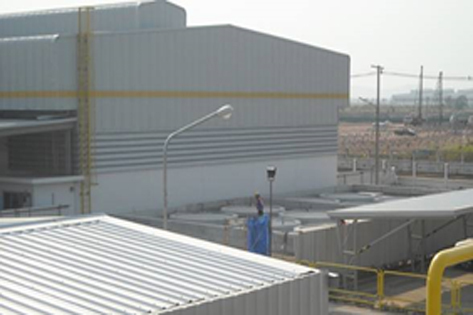 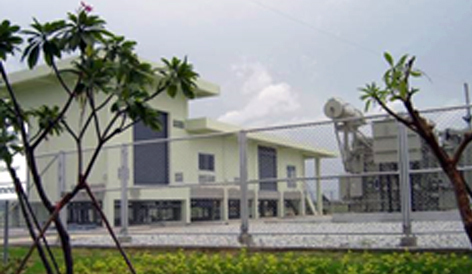 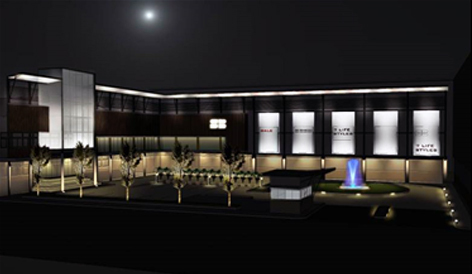 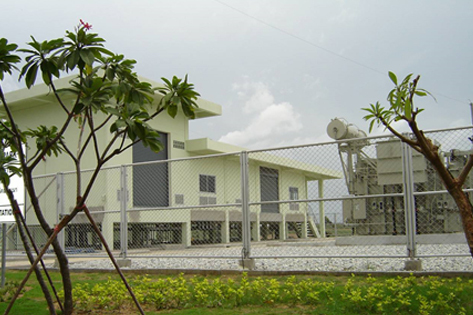 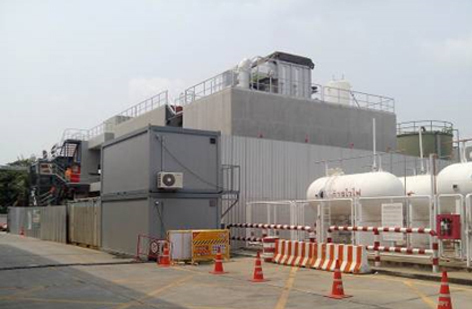 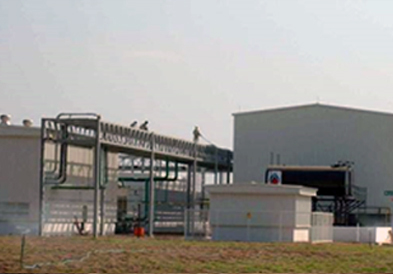 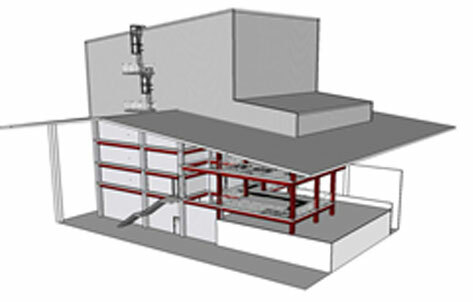 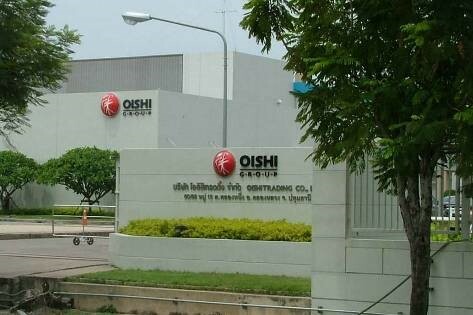 Owner	: Thai Hachiban Co., Ltd.
Project	: Improvement Electrical System 24 kV. 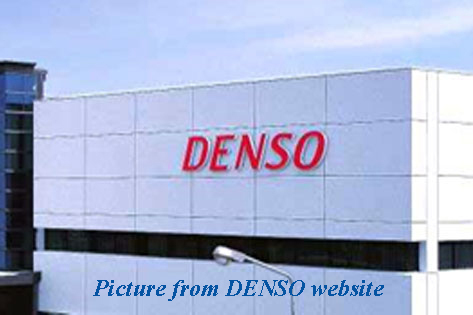 Owner	: Nobel NC Co., Ltd. Nobel NC Co., Ltd. 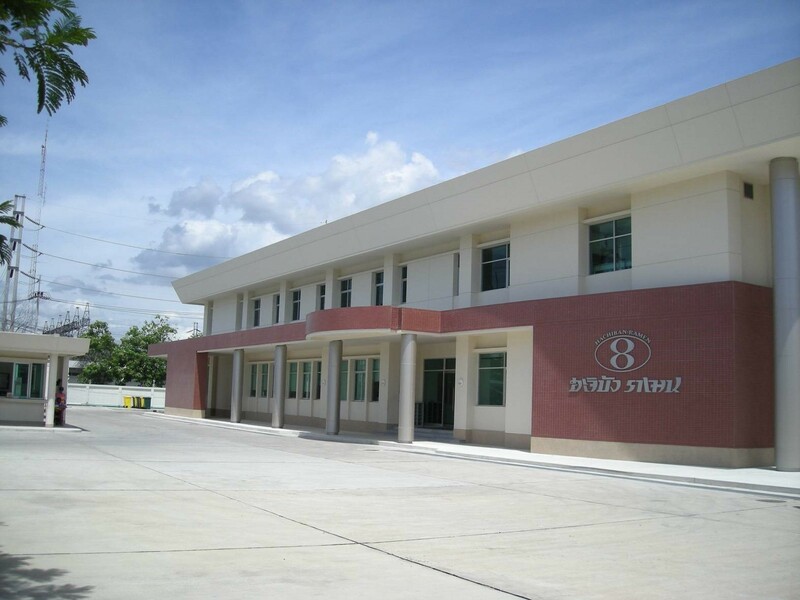 Owner	: MONAMI (Thailand) Co., Ltd. 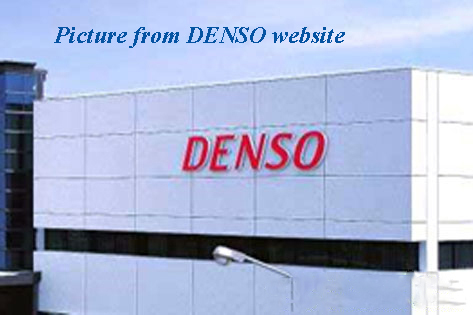 Owner	: DAIICHI Packaging Co., Ltd. 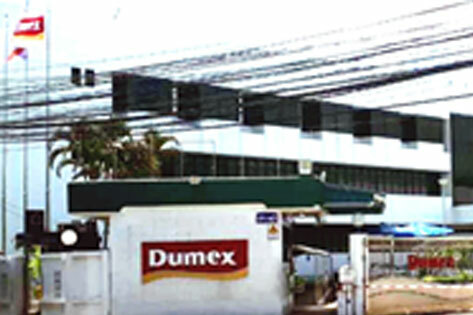 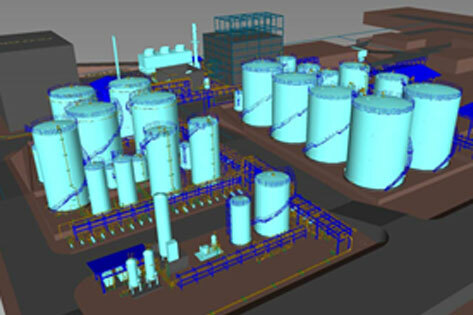 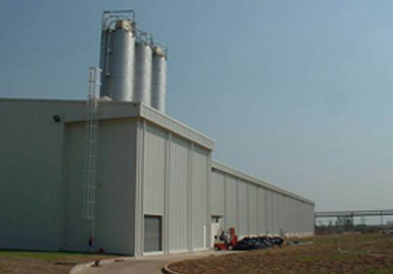 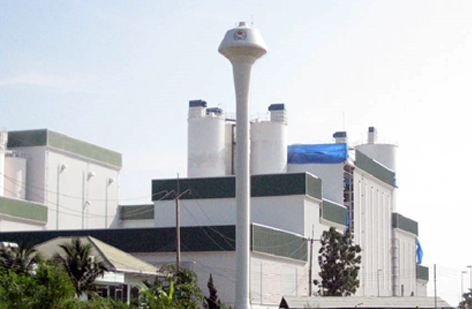 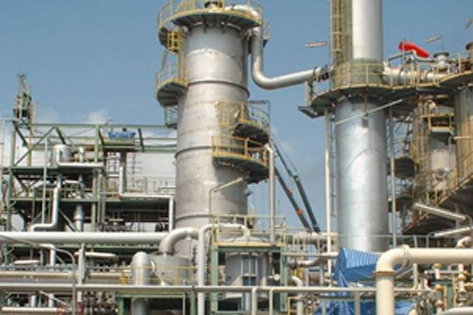 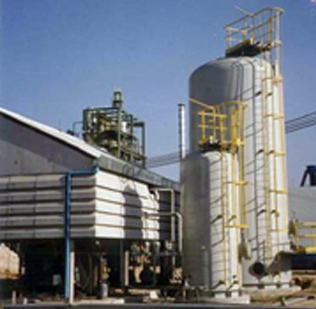 Owner	: Surint OMYA Chemicals Co., Ltd. 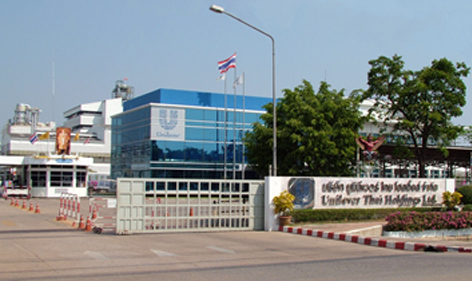 Owner	: Thai Union Manufacturing Co., Ltd. Owner	: NISSUI (Thailand) Co., Ltd. 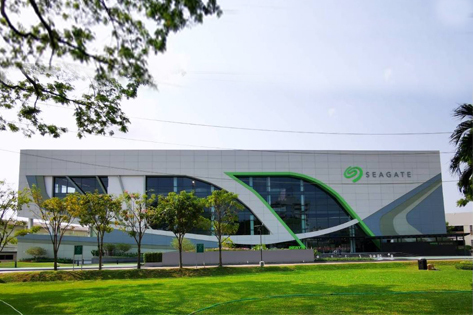 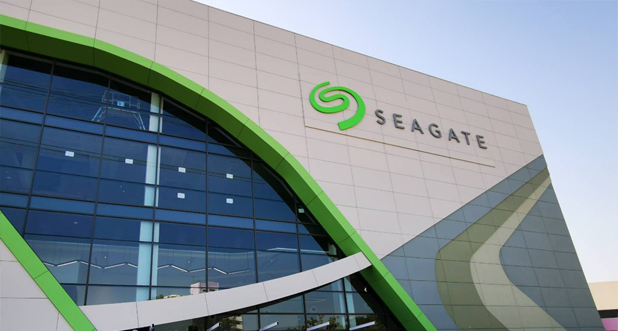 Owner	: SEAGATE Technology (Thailand) Ltd. 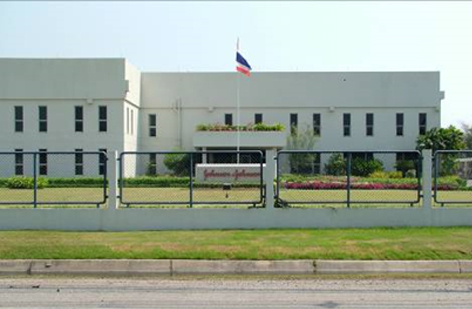 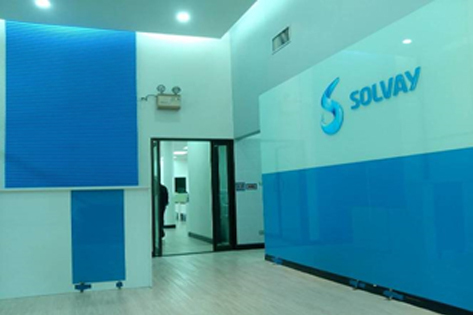 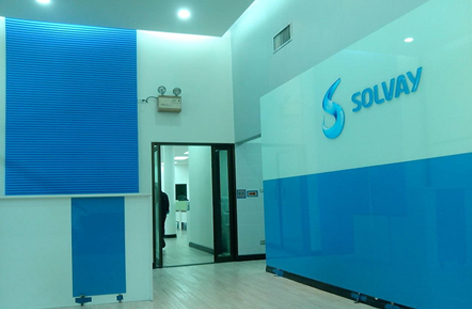 Owner	: SOLVAY (Thailand) Co., Ltd. 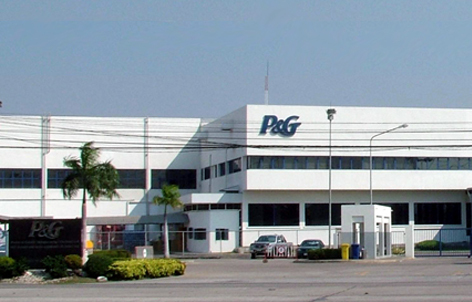 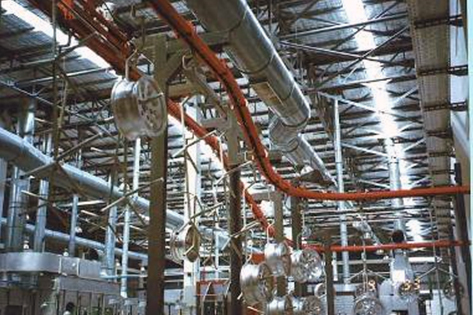 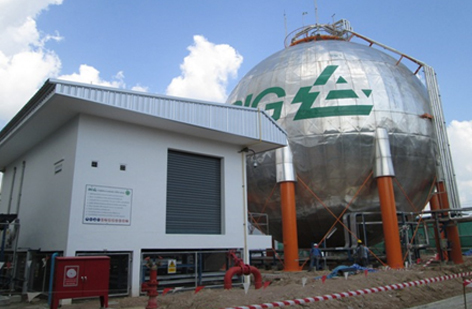 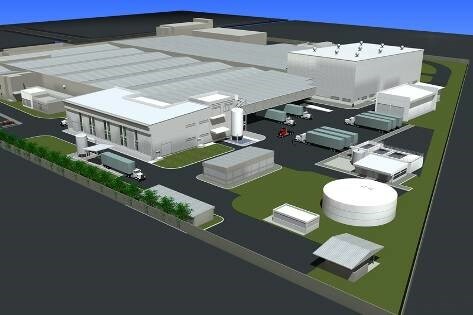 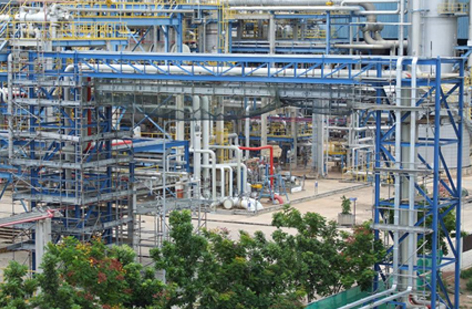 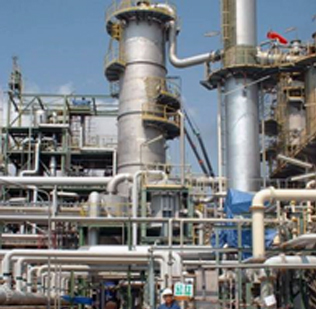 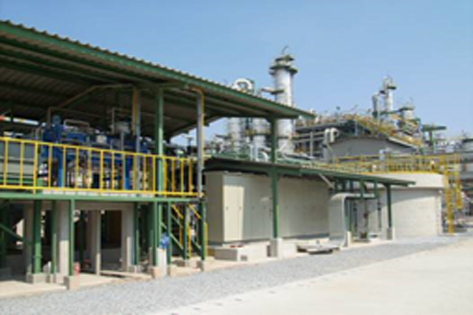 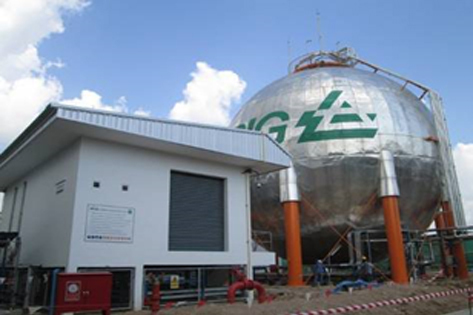 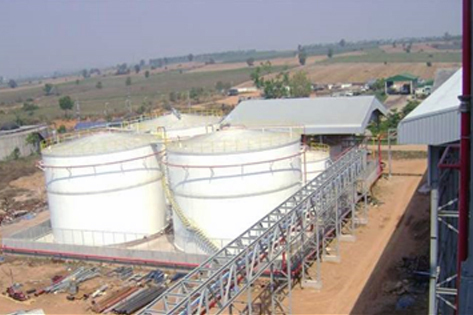 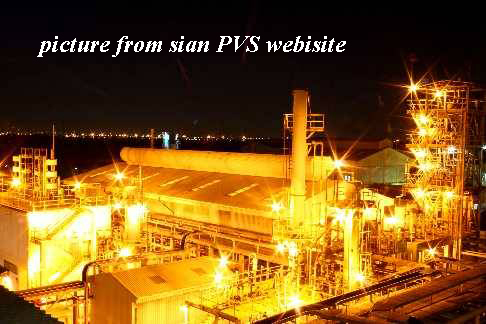 Owner	: Bangkok Industrial Gas Co., Ltd. 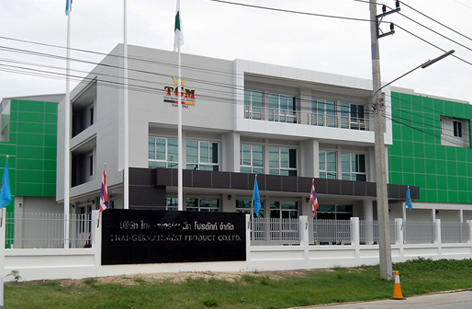 Owner	: TROY SIAM Co., Ltd. 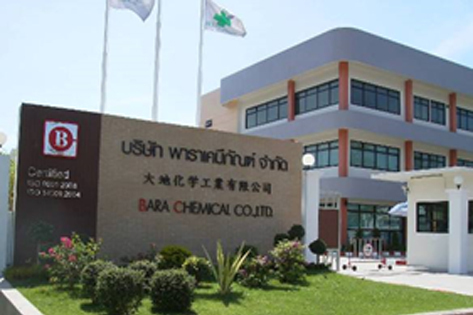 Owner	: BARA Chemical Co., Ltd. 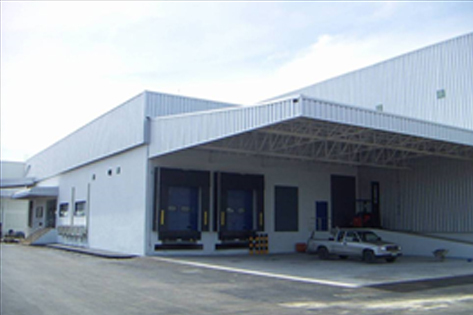 Owner	: SMITHIPOL Co., Ltd. 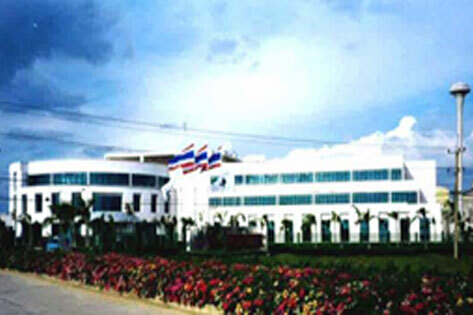 Owner	: PEPSI-COLA (Thai) Trading Co., Ltd. 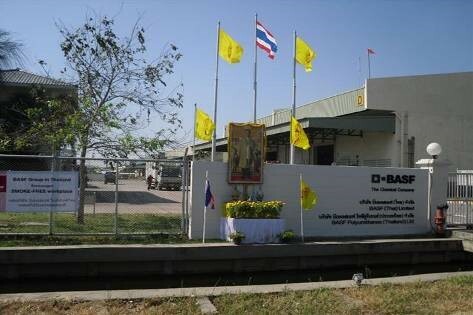 Owner	: DARAMIC Co., Ltd. 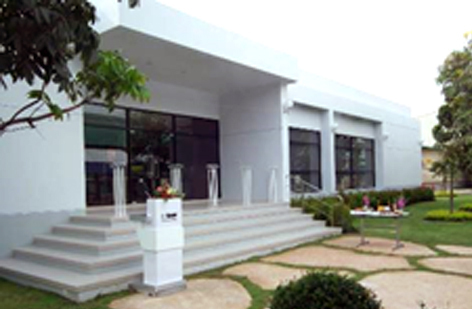 Owner	: Royal Copenhagen (Thailand) Co., Ltd. 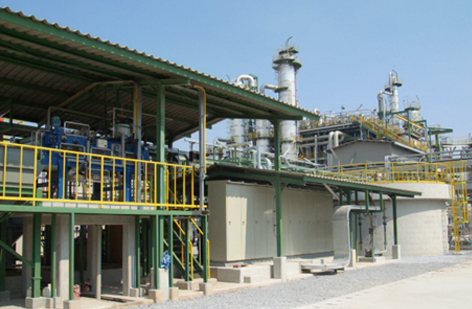 Owner	: Thai Caprolactam PCL. 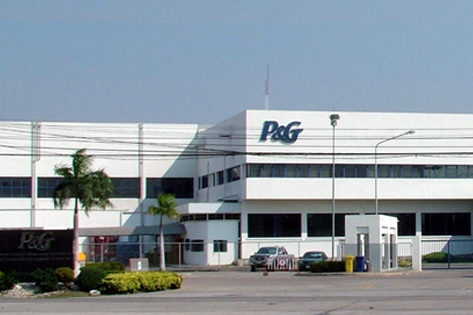 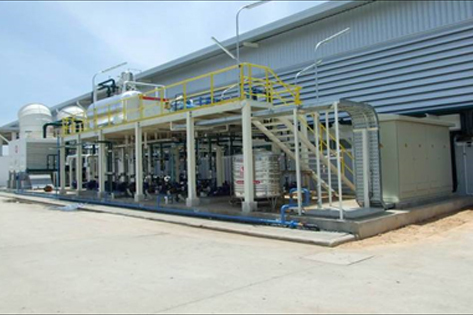 Owner	: PTT CHEMICAL PLC. 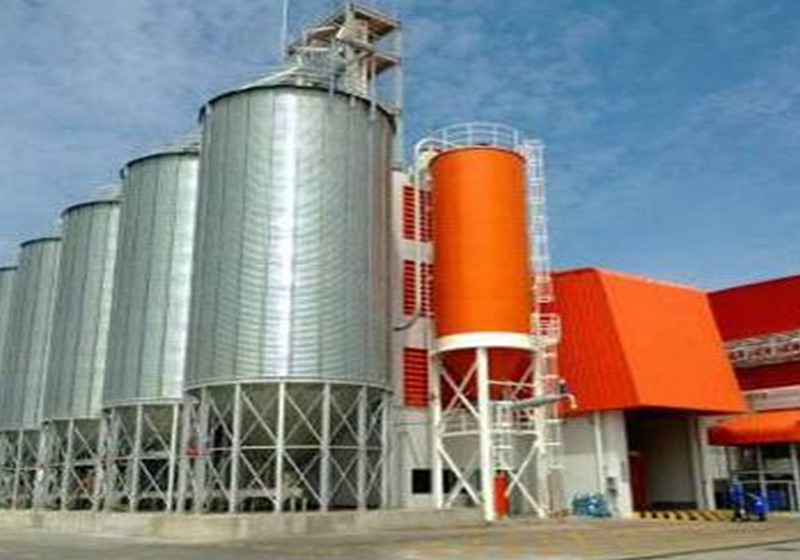 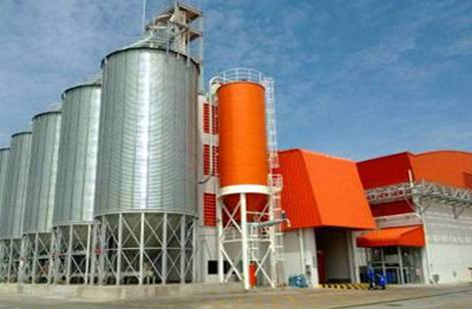 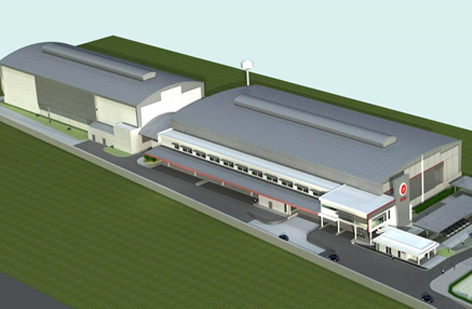 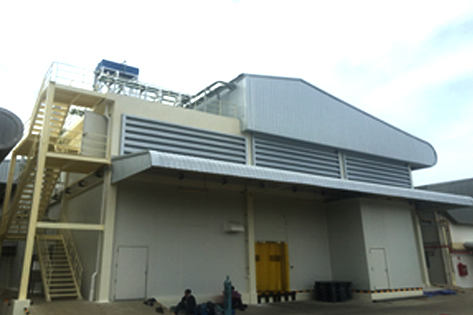 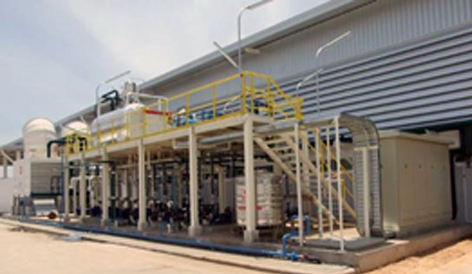 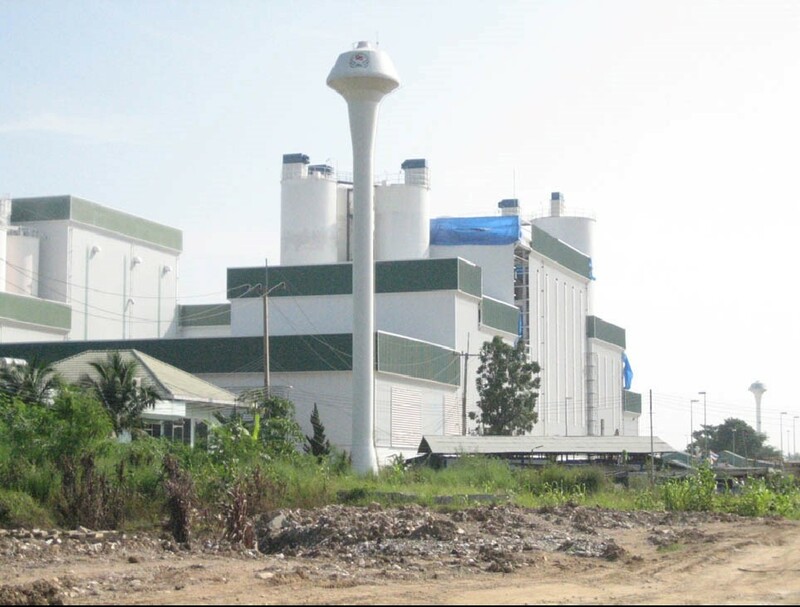 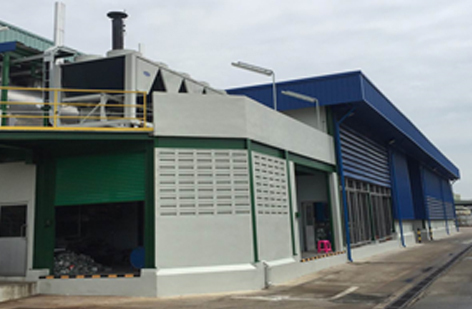 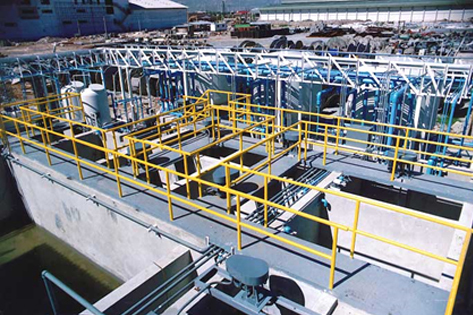 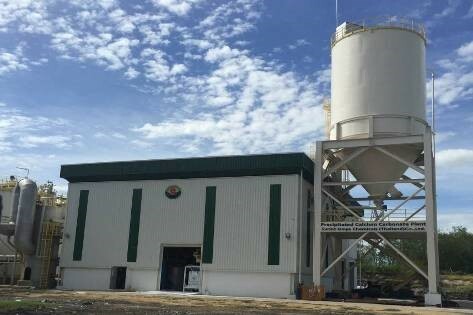 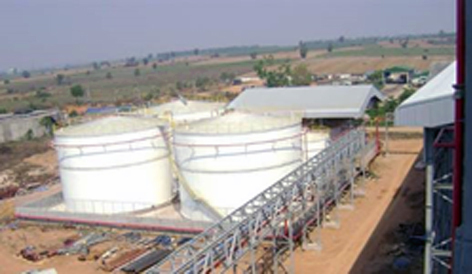 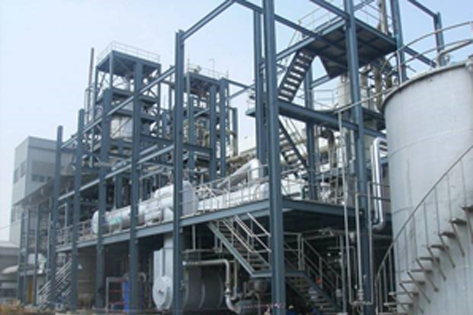 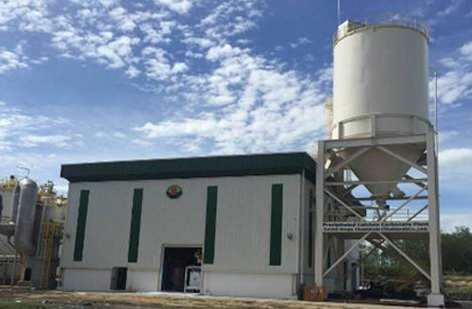 Owner	: Bodycote Thai Thermal Processing Co., Ltd. 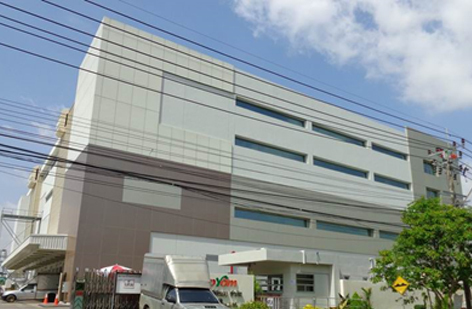 Owner	: OCTA Foods Co., Ltd. 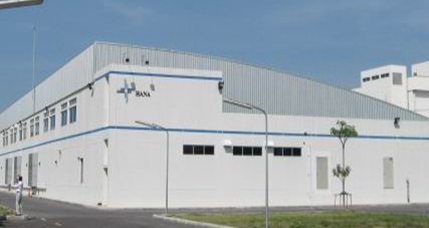 Owner	: Sima Inter Co., Ltd. 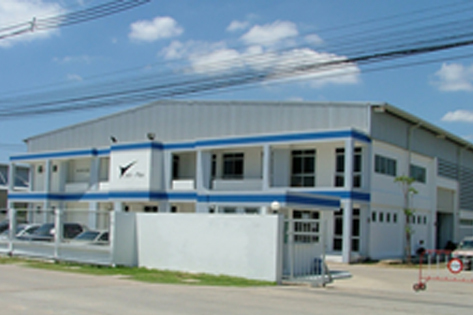 Owner	: Siam Alloy Wheel Co., Ltd. 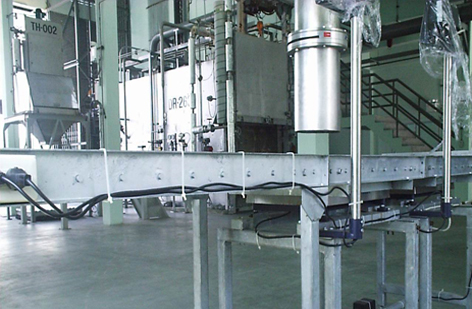 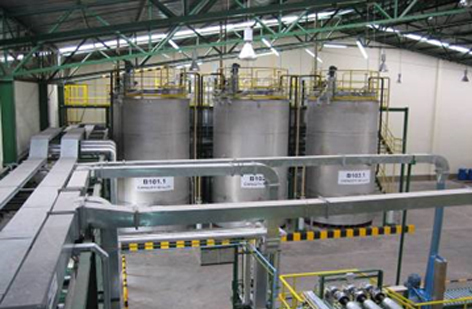 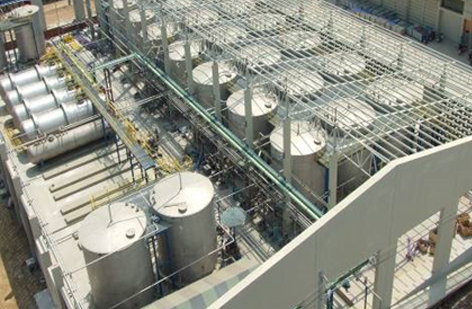 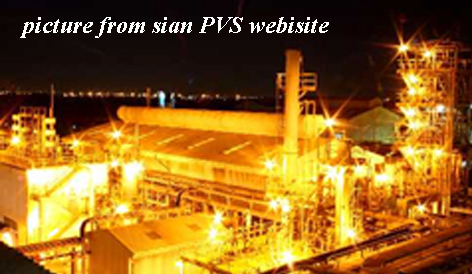 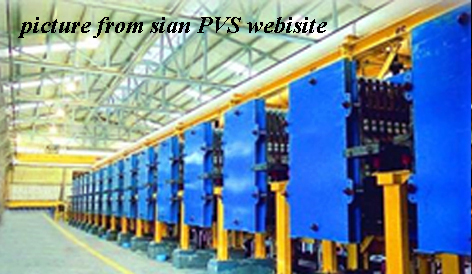 Owner	: Siam PVS Chemicals Co., Ltd. 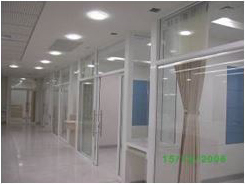 Owner	: HANA Semiconductor (BKK) Co., Ltd. 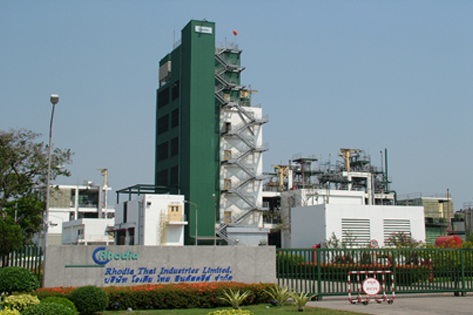 Owner	: Thai Melamine Formaldehyde Co., Ltd. 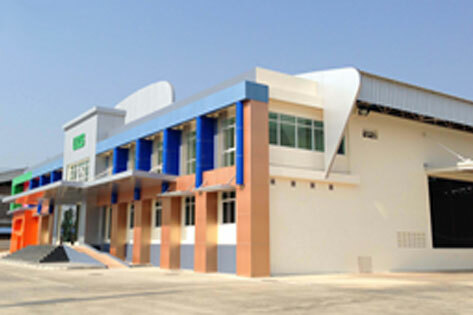 Owner	:	Thai Trafo Manufacturing Co., Ltd. 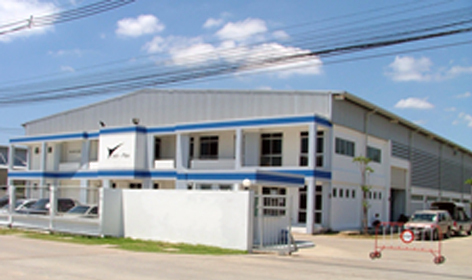 Owner	:	J.J. Advanced Products (Thailand) Co., Ltd. 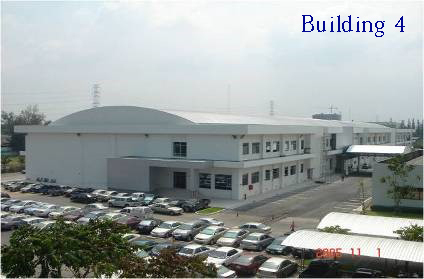 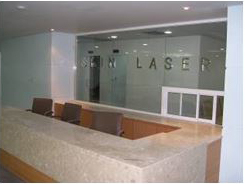 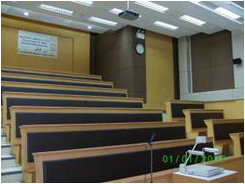 Owner	:	UBIS (Asia) PCL. 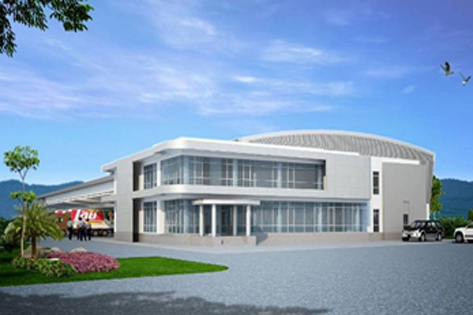 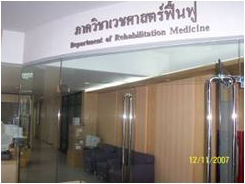 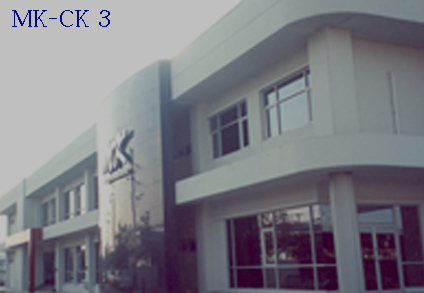 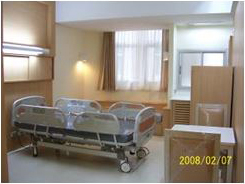 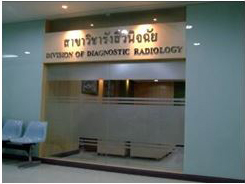 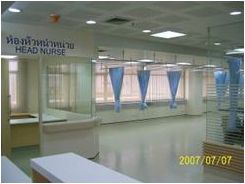 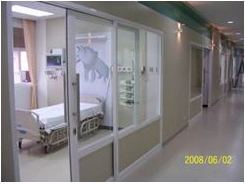 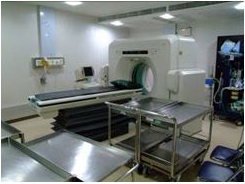 Owner	:	K Thai Contractor Co., Ltd. 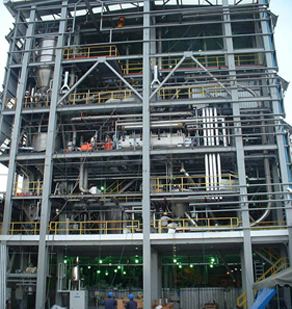 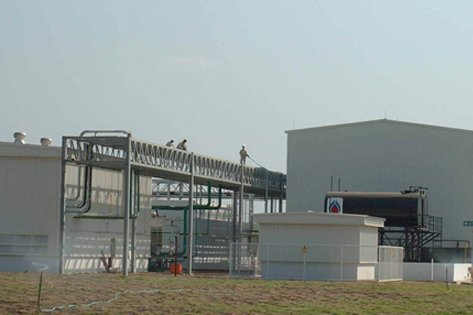 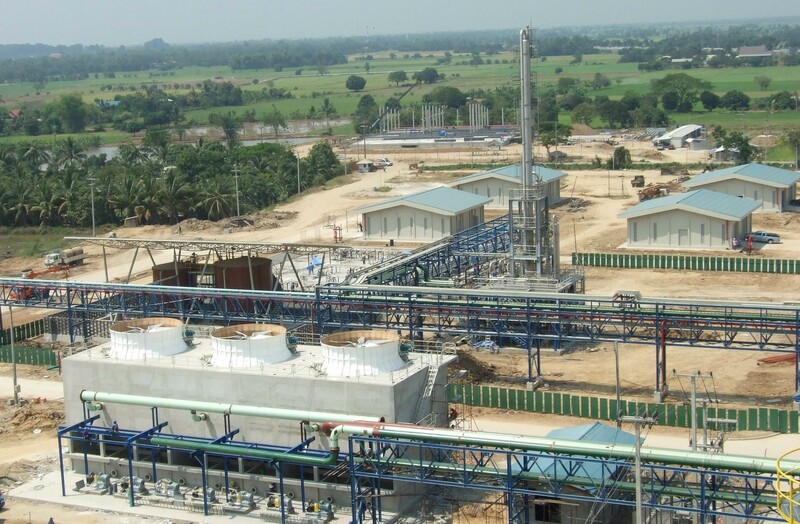 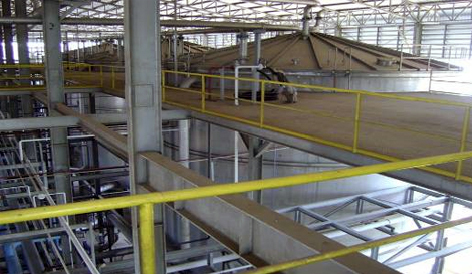 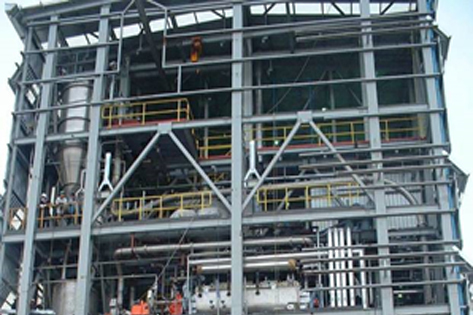 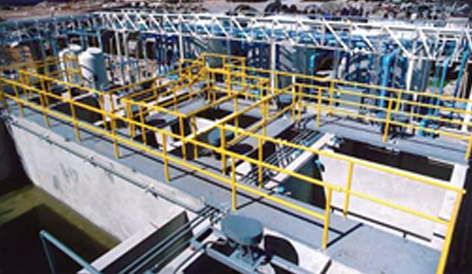 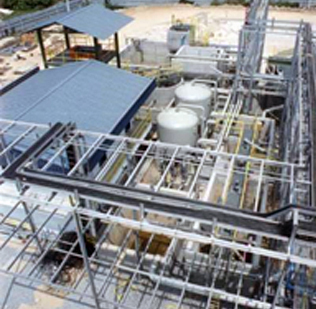 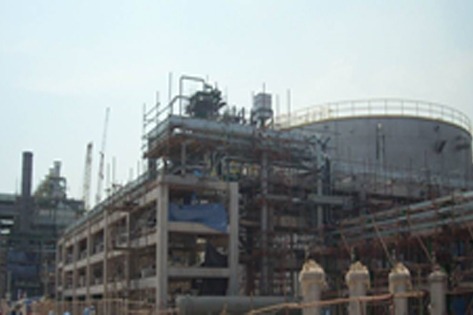 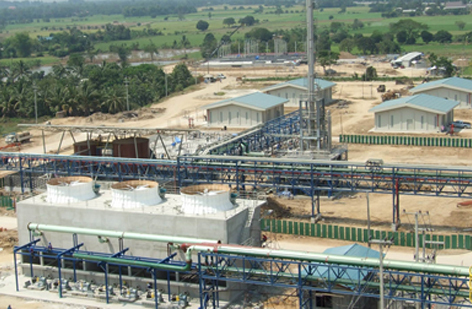 Owner	:	Global Green Chemicals PCL. 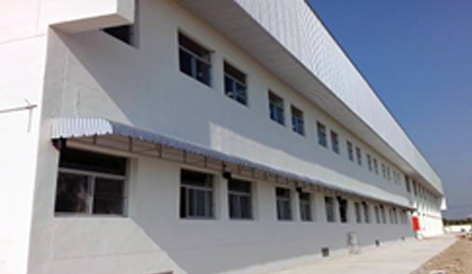 Owner	:	Overseas Merchandise Inspection Co., Ltd.